Your Dog Could Actually Lick You to Death! We all know that dogs are people’s best friends, but did you know that you could be in danger of catching a deadly disease from your canine companion? While most humans eat from clean plates and shower regularly, dogs go around doing things like sniffing each other’s butts at close range and licking their own. With that kind of behavior can come a whole lot of unwanted bacteria. It’s an urban legend that a dog’s mouth is cleaner than a human’s. In fact, their garbage can-raiding and other tendencies could have a deadly effect on their owners. So, how do dogs get all those bacteria in the first place? According to the experts, the problem is not just what is carried in the dog’s saliva. Let’s face it: Dogs spend considerable amounts of time with their muzzles buried in dirty places or deeply sniffing each other’s feces. This means their noses and muzzles are covered in viruses, bacteria and other potentially harmful germs of all kinds. 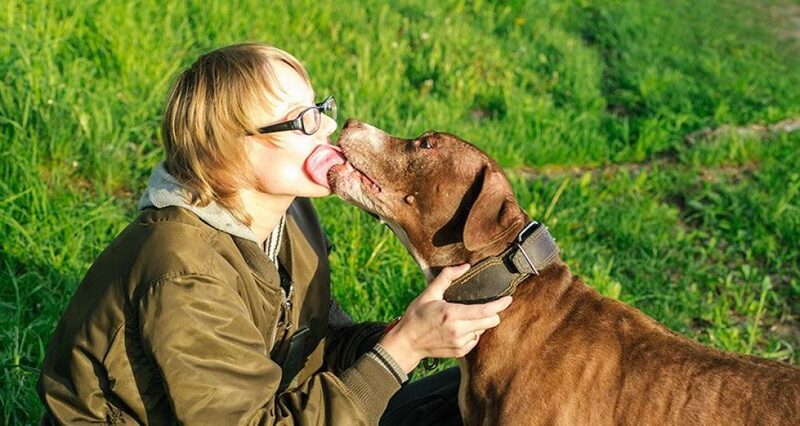 One reason you might think twice about letting Fido lick your face goes by the name of Capnocytophaga canimorsus. This is a bacterium that lives in the saliva and mouths of dogs and cats. Transmission of this bacterium can occur through close proximity to an animal, licking or biting. 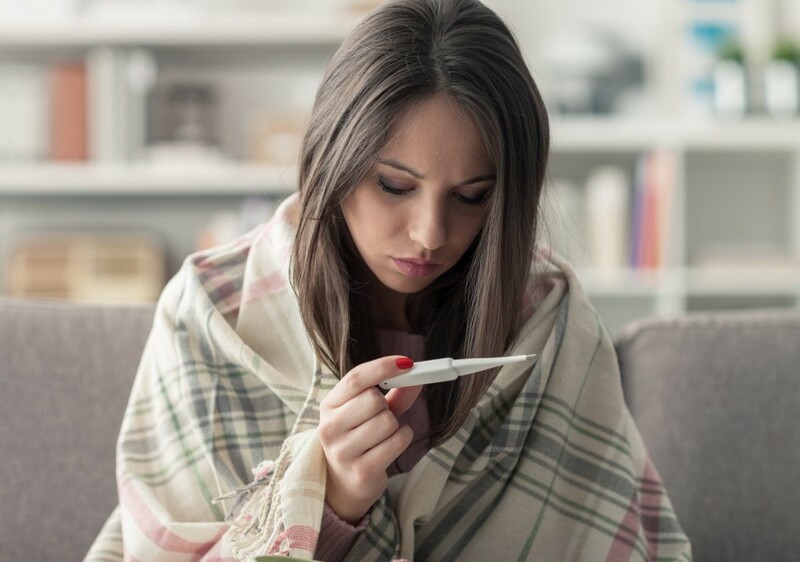 Most people in good health will not catch this infection, but it can cause severe illness in people who have other conditions. The symptoms of an infection caused by this type of bacterium are very similar to those of other illnesses. They include lethargy, chills, fever and the sweats. In serious cases, it can cause infections such as sepsis, which can lead to organ failure and death. 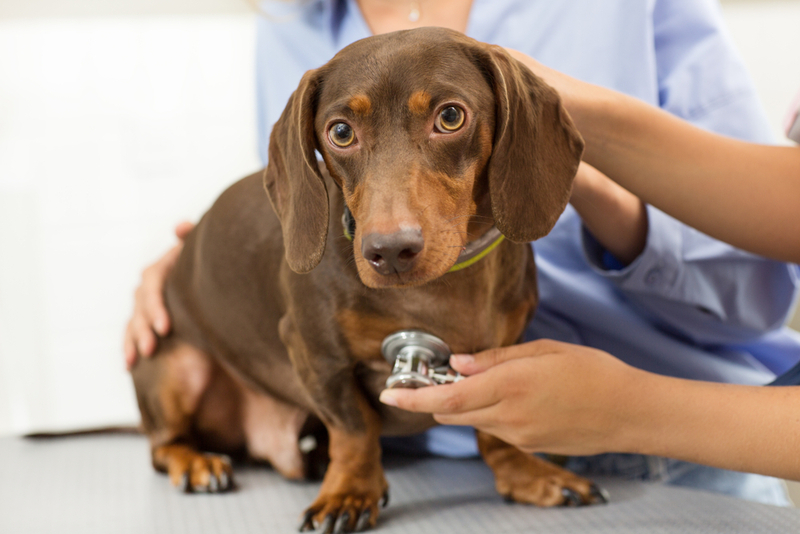 Another infection that your dog could easily pass on to you is ringworm. Contrary to what the name suggests, ringworm is actually a fungal infection also known as Dermatophytosis. If a dog is infected with ringworm, it will probably show symptoms such as hair loss, dark patches on the skin and hair, and dandruff. Although ringworm isn’t fatal in dogs or humans, it’s still a distressing illness to have and requires medical treatment to eliminate. So don’t let your dogs lick you — or especially your children. Children are more susceptible to ringworm than adults. Worse still, dogs can carry the deadly MRSA disease without it affecting them in any way. Methicillin-resistant Staphylococcus aureus (MRSA) is an infection caused by a type of Staphylococcus bacterium that is unfortunately resistant to lots of antibiotics. Although these bacteria occur naturally in the human nose and on the skin, they don’t usually cause problems. However, especially when you have a break or cut on your skin, MRSA infection can occur. It’s very contagious, and if your dog is a carrier, he or she could pass it on to you through something as innocent-seeming as a lick to the face or hand. So no more licks in the face from Fido.